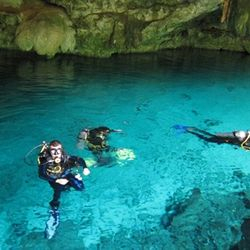 Cenotes Dos Ojos are probably the world's best cavern dives. 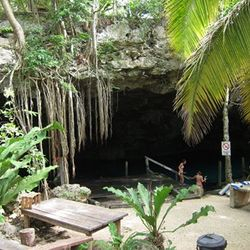 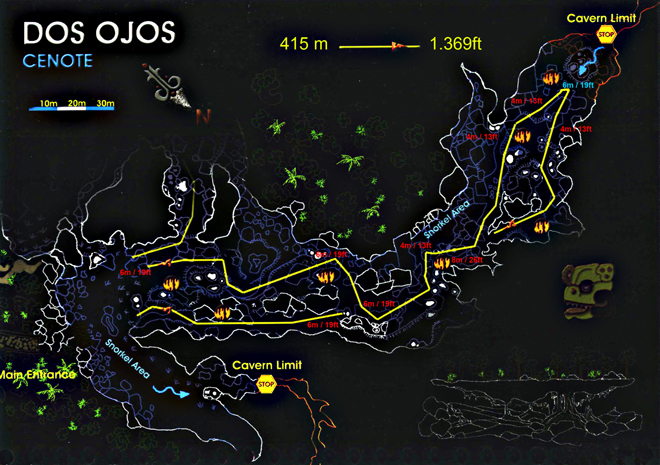 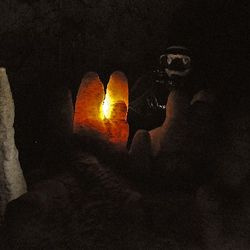 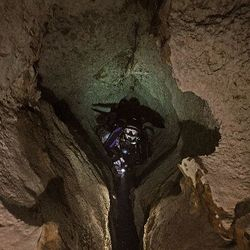 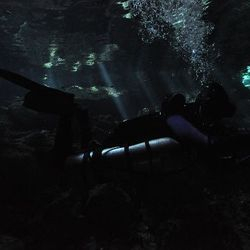 The name Dos Ojos means two eyes and refers to two neighboring cenotes which connect into a very large cavern zone shared betwen the two. 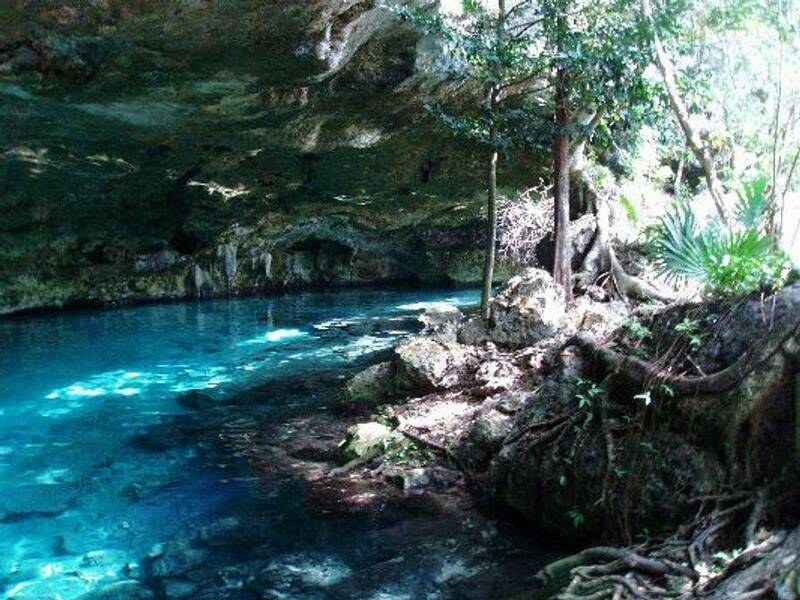 These two cenotes appear like two large eyes into the underground. 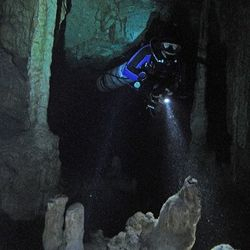 The original cave diving exploration of the whole cave system began through these cenotes. 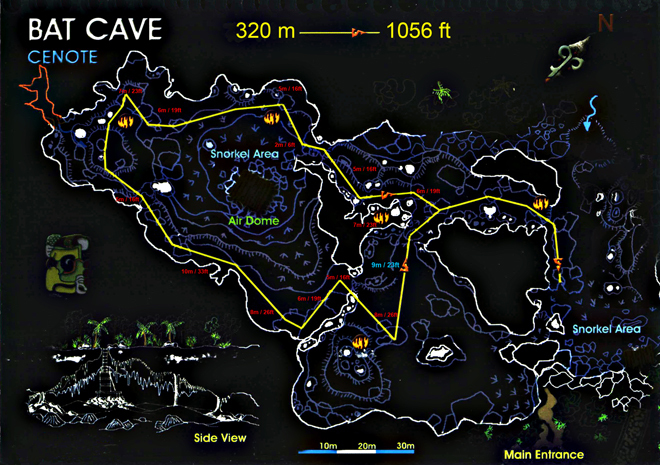 These two caverns start and end in the same place but are very different from each other. 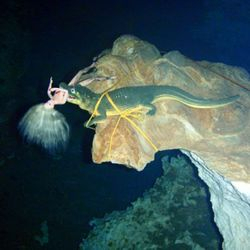 The BARBIE LINE, on its 500 meters (1,600 feet) circuit, leads the diver mainly along the opening of the second eye, containing plenty of daylight. 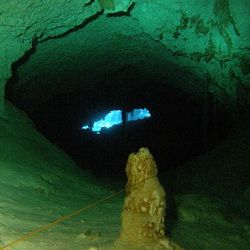 It also gives divers a lot of space to swim around huge columns and stalactites. 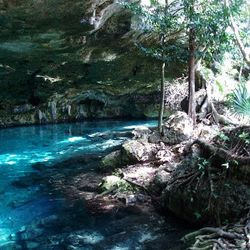 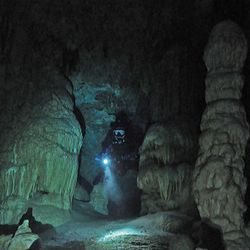 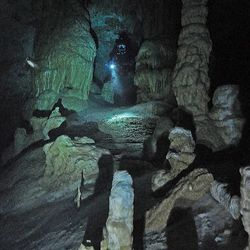 The Dos Ojos underwater cave system was featured in the 2002 IMAX film "Journey into Amazing Caves" and the 2006 BBC/Discovery Channel series "Planet Earth" and parts of the Hollywood 2005 movie "The Cave" were filmed here.